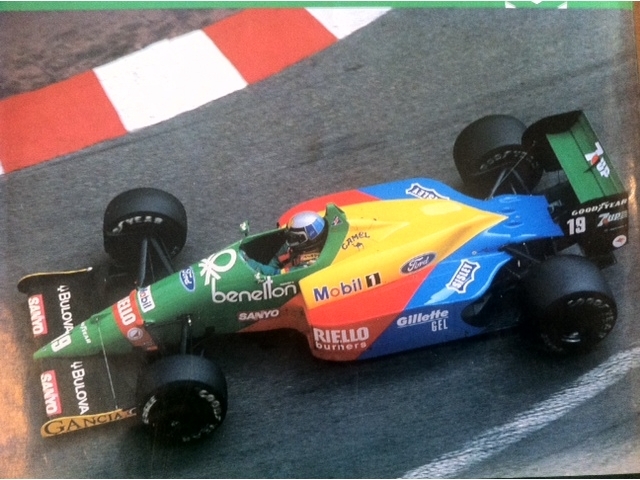 1989 Benetton B189 Formula One Racing Car with Cosworth V8 DFV Engine. 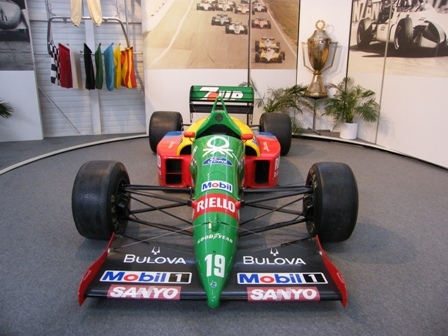 This car was the earlier chassis to the 1989 Japanese Grand Prix winning car with ALESSANDRO NANNINI at the wheel. This car has Grand Prix provenance having been driving to points paying finished by ALESSANDRO NANNINI to 6th Position in Brazil and 3rd Position in San Marino. 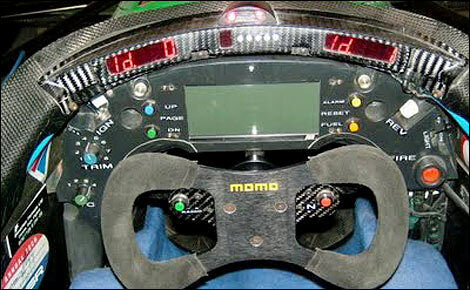 It was also driven by JOHNNY HERBERT achieving the following race results 4th Position in Brazil and 5th Position at US Grand Prix in Phoenix. 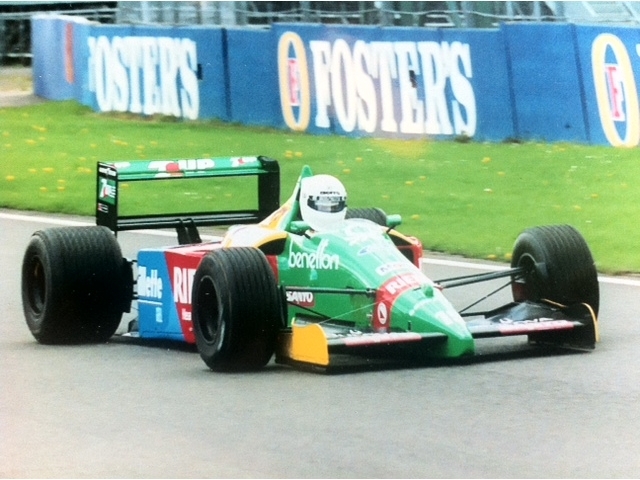 This Benetton B189 was completely rebuilt from tub up to final successful testing at Silverstone by the finest of fabricators Liaz Jakhara of the renowned ZUL RACING COMPANY in Derby, England and has been driven only on test days at Sears Point/Infineon Raceway since delivery. Large spares package is included with this car as well as spare floor and wheels.